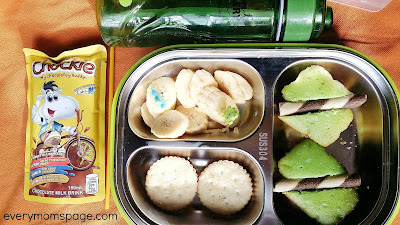 Before the school started, I often wander what foods I can put in my child's lunchbox that he likes and at the same time, healthy. 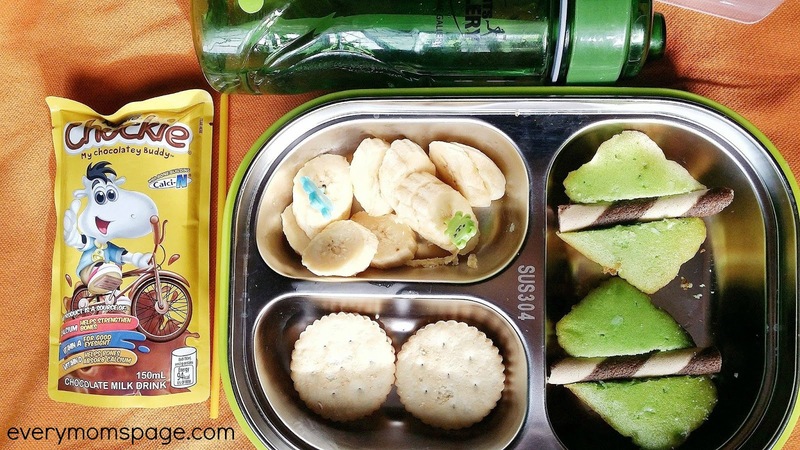 He only spends 2 hours in school so his lunchbox has to include light foods. I am afraid he loose appetite for our lunch when he gets home. It becomes a challenge because he is picky eater and I have limited budget. Well, there is nothing I cannot handle as a mom, I know it! 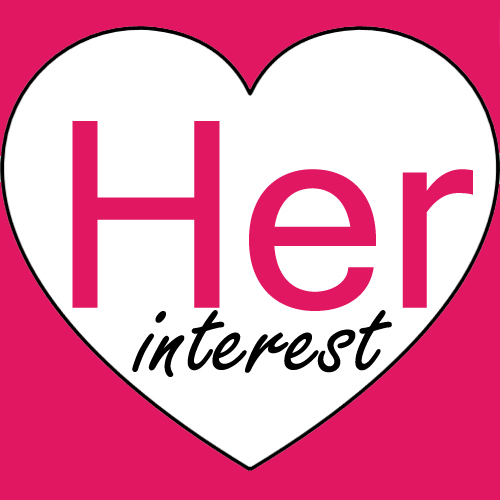 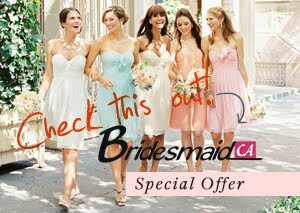 I crowd sourced for ideas and tips from fellow mommies. 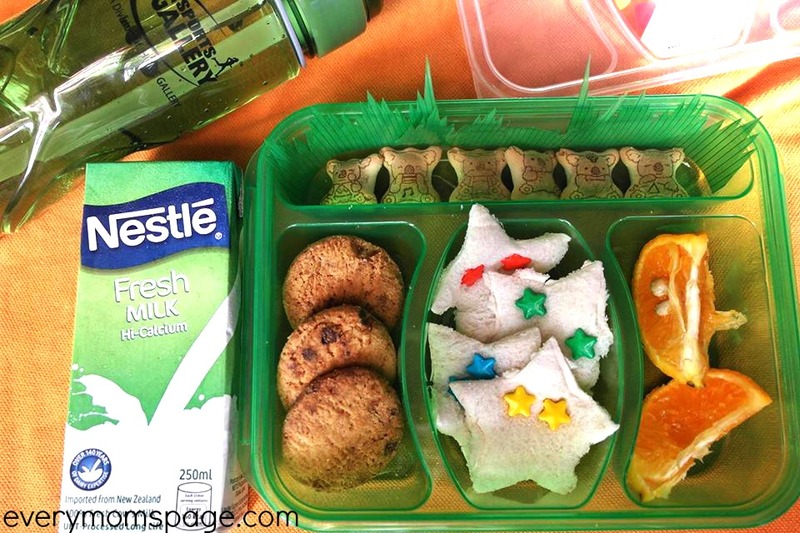 Everyday, his lunchbox is filled with light foods that he likes. 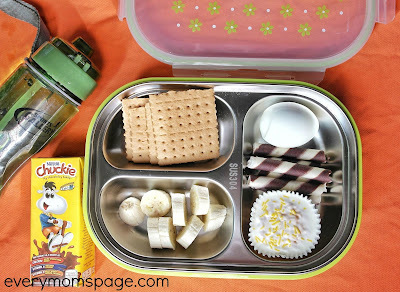 My goal is to make him exclaim WOW every time he opens his lunchbox and bring it home empty. 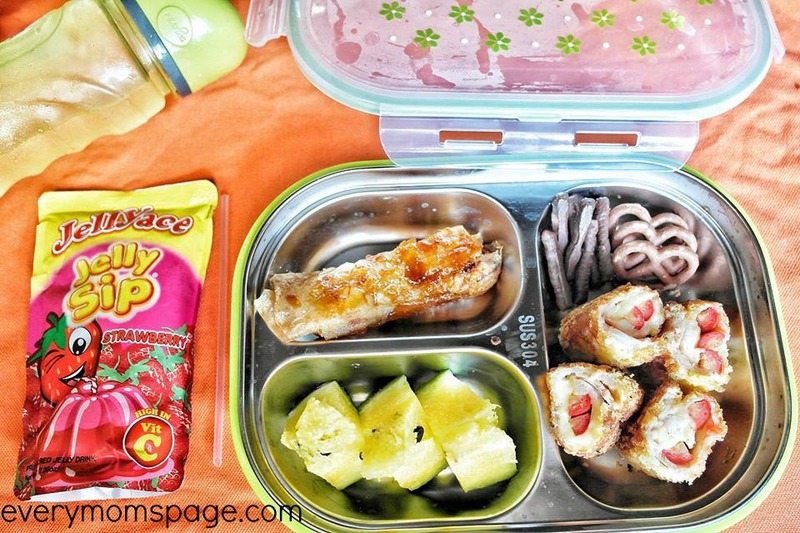 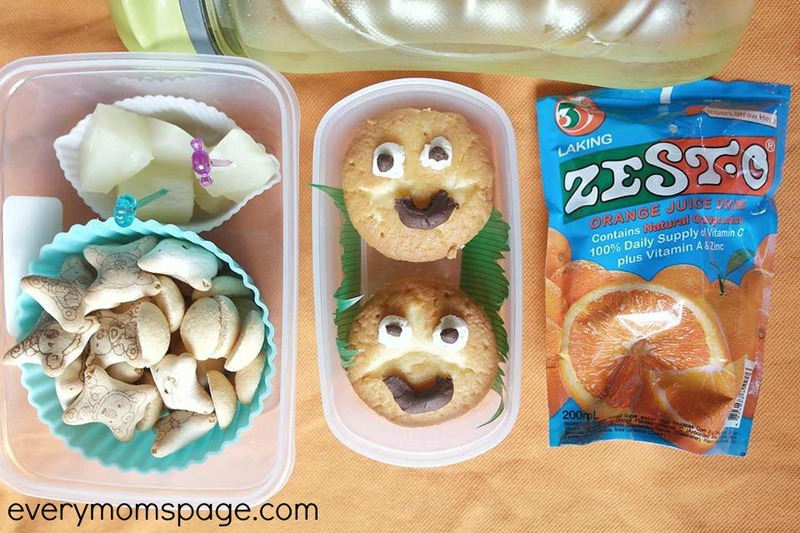 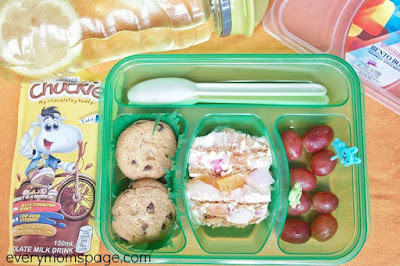 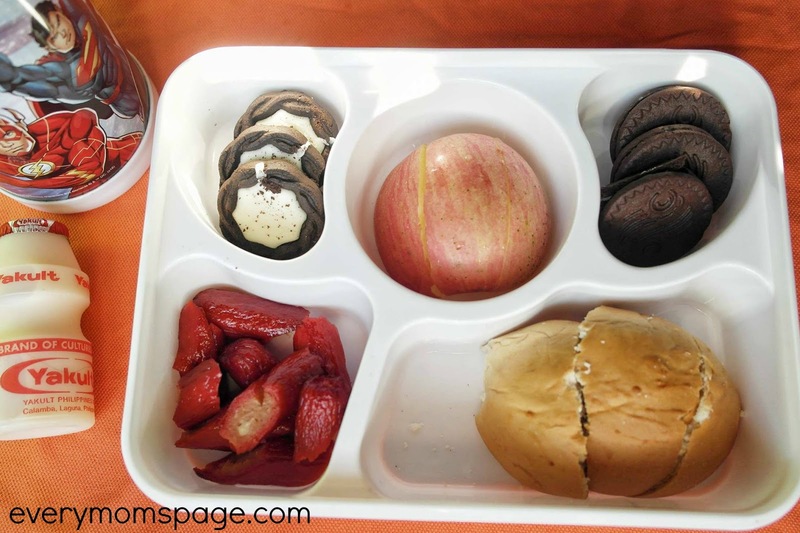 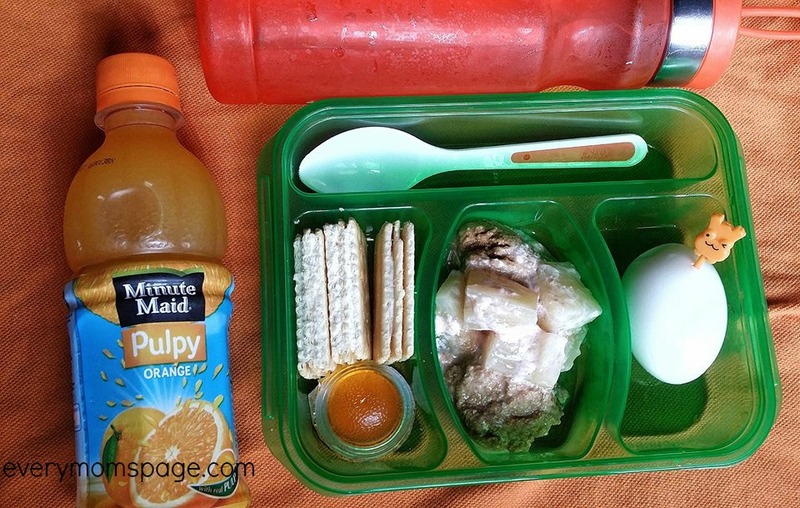 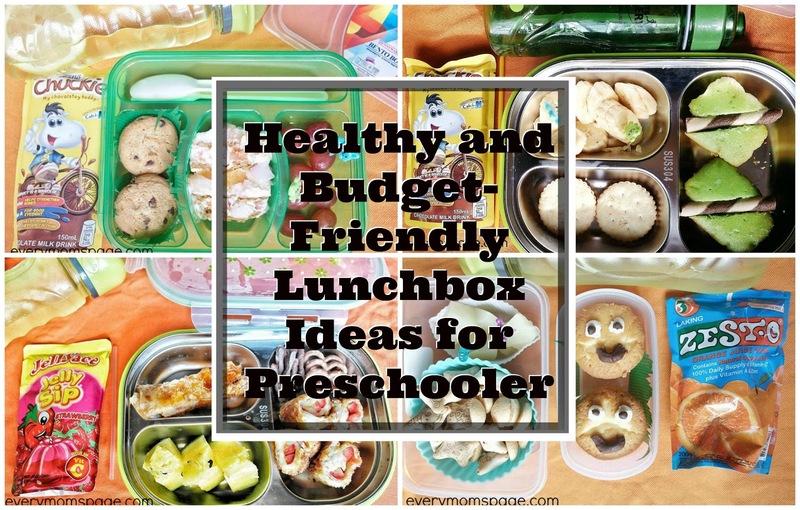 For mommies who are looking for lunchbox ideas, I hope this post somehow helps.